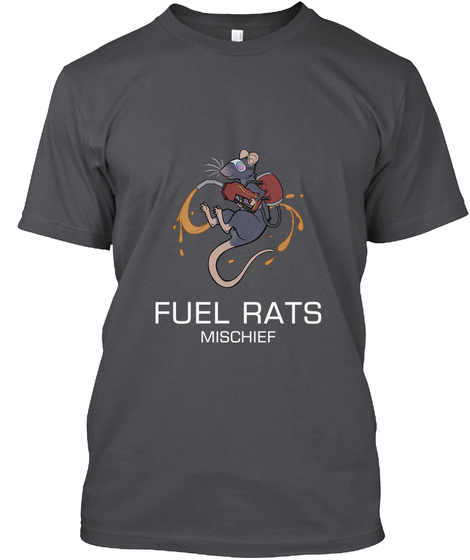 Spread the word of the mischief with this Fuel Rats shirt. This is the black, a colour edition is also available on our Teespring storefront. 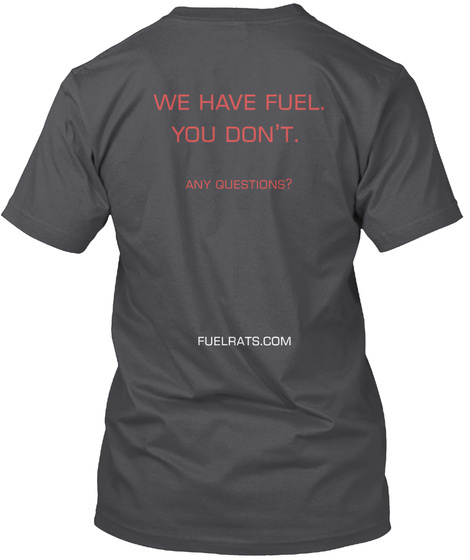 The Fuel Rats is a community in the video game Elite: Dangerous dedicated to rescuing stranded players, you can learn more about us at fuelrats.com.